The Fulton Montgomery Quilt Barn Trail is located in upstate New York in the southern Adirondacks in the counties of Fulton and Montgomery. The area is a mixture of agricultural landscape, rural countryside and small cities and villages. 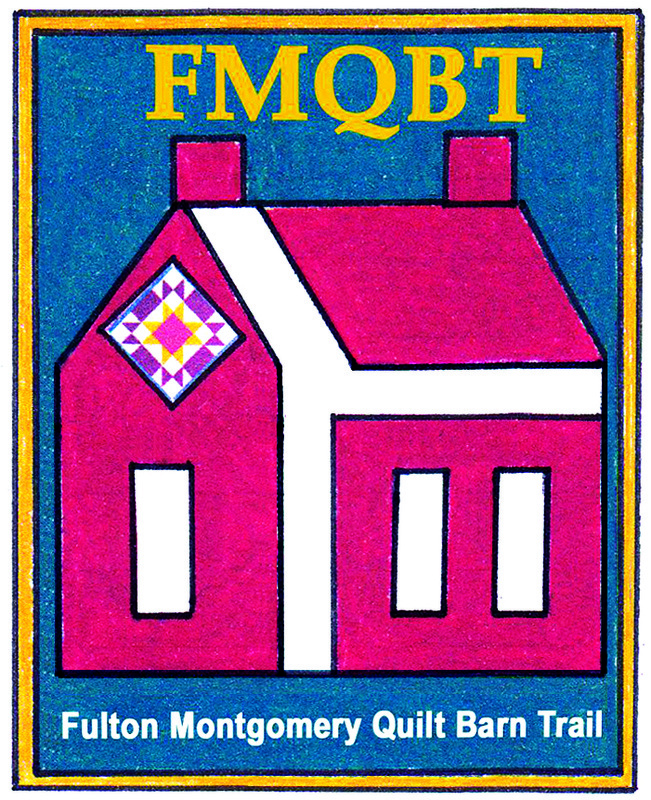 The FMQBT is in the process of growing throughout the area and encourage residents to join the community pride and individual artistry found in a quilt barn trail.